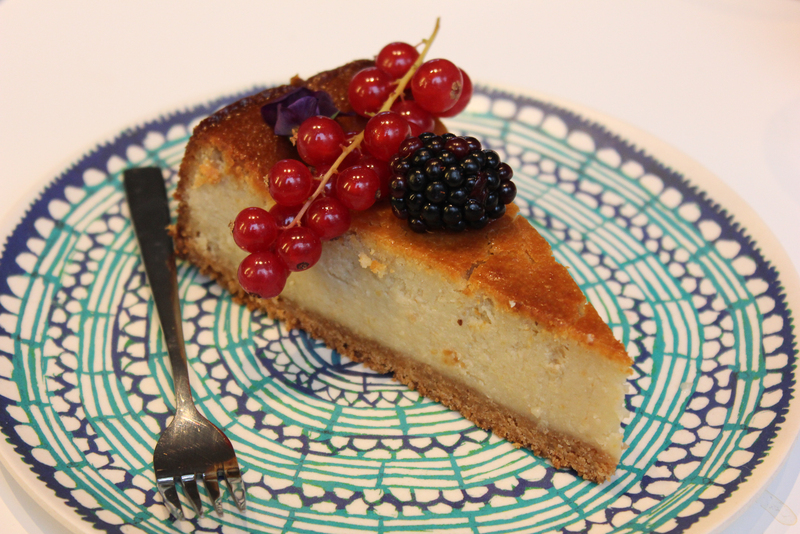 Home » Willem-Pie’s temporary cake café just opened! 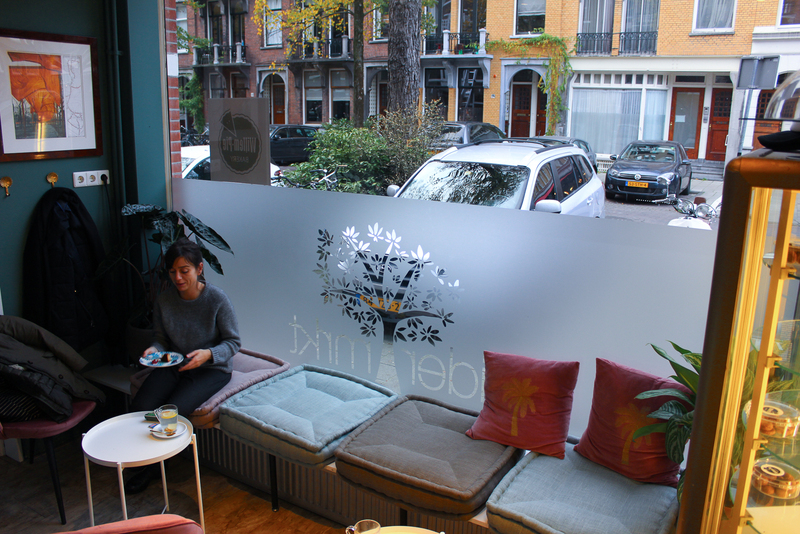 Despite vegan pie not being super hard to find in Amsterdam, there are few places dedicated solely to it (be sure to check out Koffie ende Koeck). 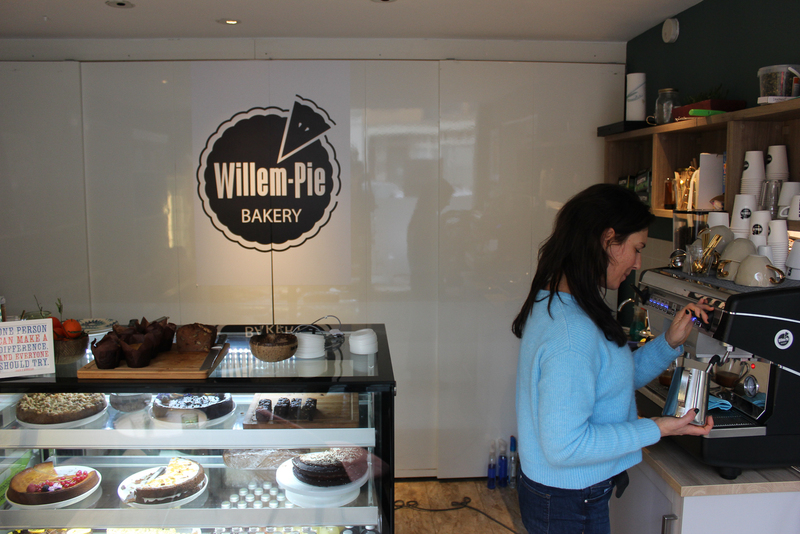 Good news though: bakery Willem-Pie opened a temporary café where people can sit down and enjoy their sweet creations! After some tough times in the past, Willemijn van Wenum decided to change the direction of her life and to start doing what she loves to do the most, baking pies! Willem-Pie was born. She was already eating vegan and loved the challenge of veganizing recipes. Now, one and a half years later, you can find her pies at various places like The Meets, Mastino V and the recently opened BonBoon. From doing everything herself there’s now a team of four bakers taking care of that part. 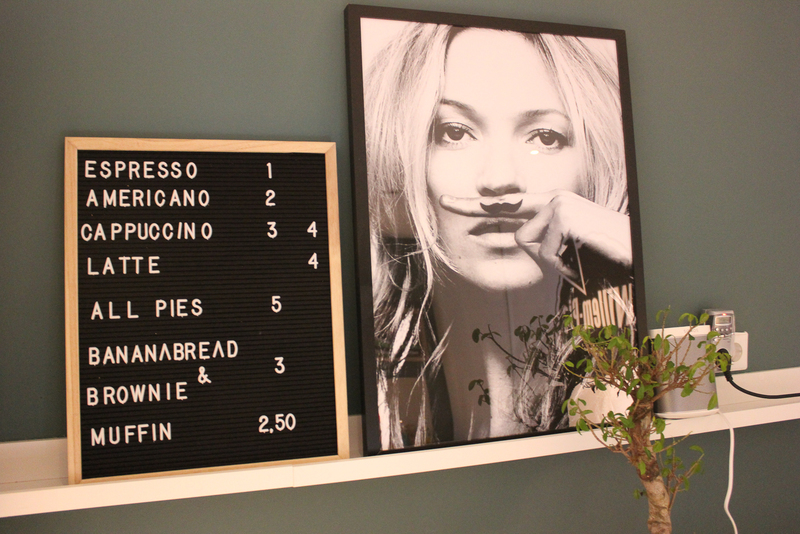 And with the opening of the pop-up café, it means for the first time her own physical location where people can sit down and enjoy her pies and cakes! And that’s where you can find her now, welcoming her guests. 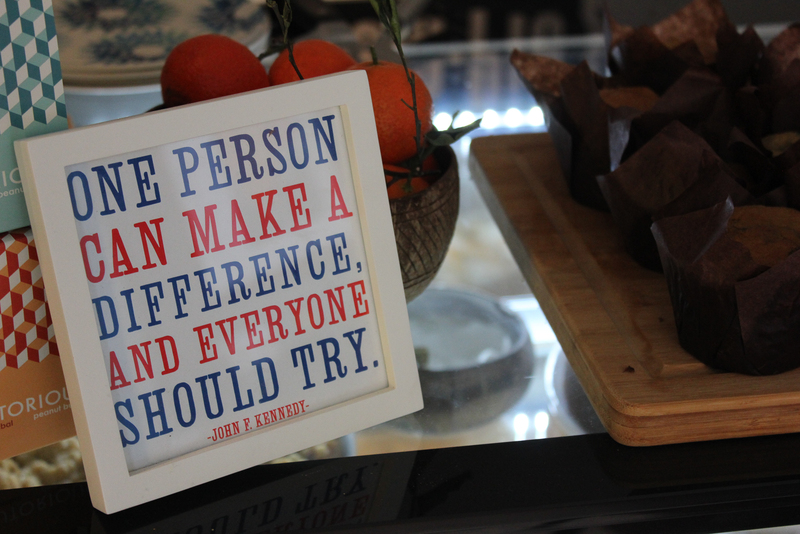 Besides her pies like apple pie, carrot cake and cheesecake, she is also making brownie, bananabread and muffins. 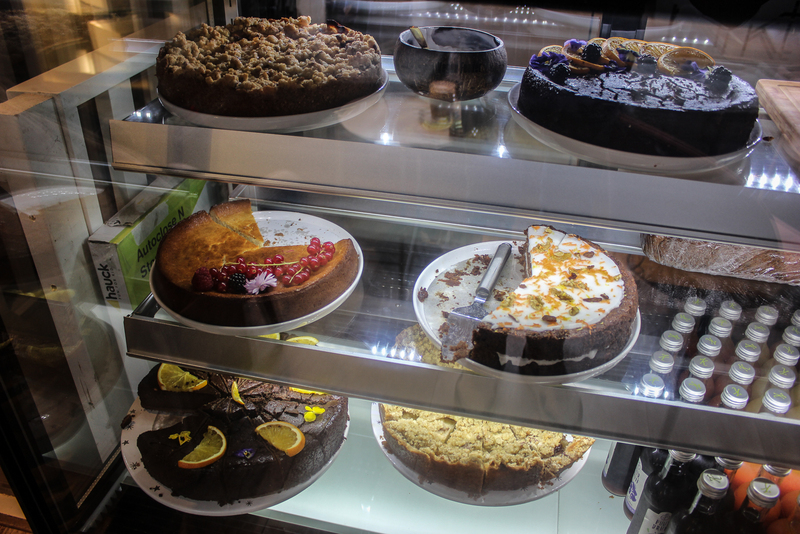 AND Willemijn is offering Italian pastry/dessert like tiramisu and Sicilian cannoli! And yes, everything is vegan. 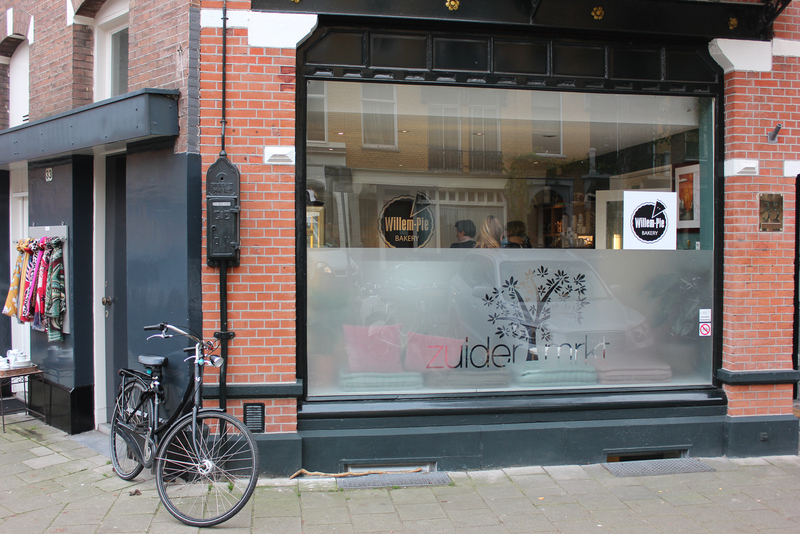 Willem-Pie’s tiny temporary cake café is opened six days a week at Johannes Verhulststraat, situated on a lovely square just behind Concertgebouw, close to Museumplein. The soft opening was on November 11, a special date for her as 11-11 means for her a spiritual new beginning, and to listen to her heart. Originally she would rent the space just until the end of this year, but it got so popular she already decided to continue in 2019 as well! So – open until July 1st 2019.